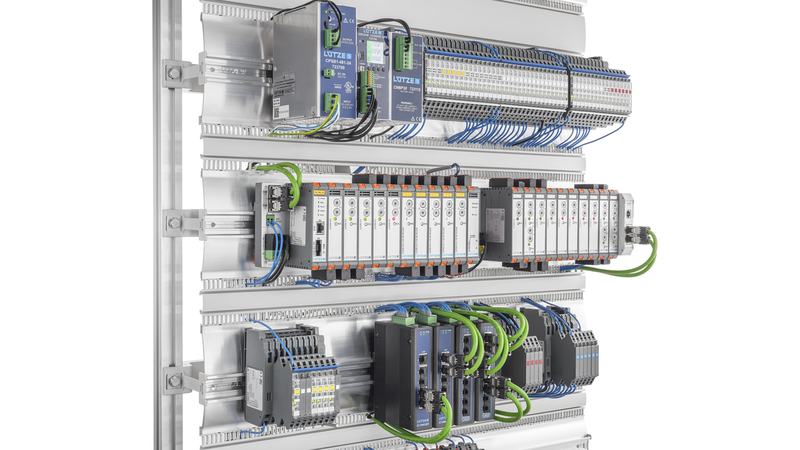 With its portfolio from the area of Control, LÜTZE covers the area of electronic overload and short circuit protection as well as the entire spectrum of industrial power supplies. The LOCC-Box and LCOS CC systems offer an intelligent and reliable power monitoring and all the possibilities of integration into the Industrial Internet of things applications. In addition, LÜTZE offers a broad range of signal converters and switchgear for coupling signals and for switching loads - also suitable for use in switchboxes because of the low construction height of the innovative LCIS housing.